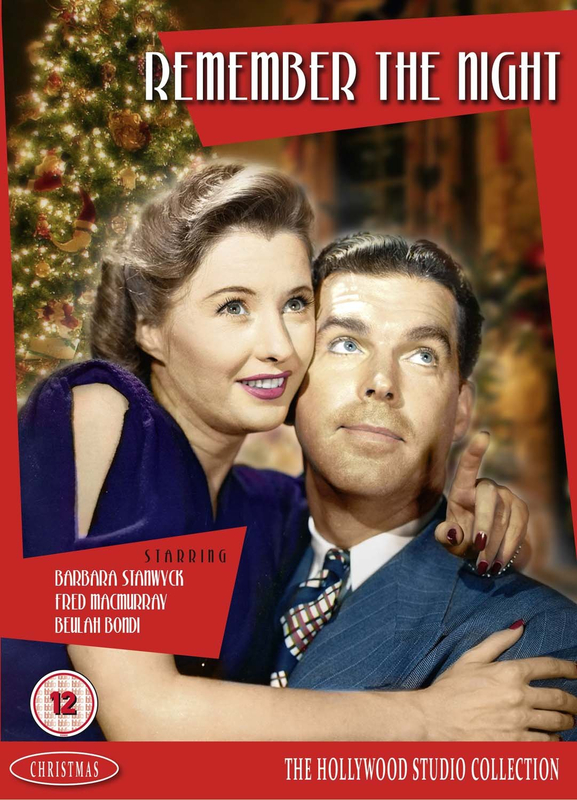 Classic 1940s comedy drama starring Barbara Stanwyck and Fred MacMurray. After being caught shoplifting for the third time Lee Leander (Stanwyck) faces a trial. As it is Christmas, prosecutor John Sargent (MacMurray) decides to put the trial off till after the holiday so he will be more likely to get a conviction. However, feeling sorry for Lee and not wanting her to be stuck in jail during the festive period, John ensures she gets released on bail. He invites her to spend Christmas with his family and the two end up falling for one another. When all the festivities are over, however, how will they approach the impending trial?